Finding a decent matte eyeshadow is one of the most treacherous ordeals known to any makeup lover. Something soft, buttery dare I say it, with decent pigmentation without a trace of shimmer. I know I have tried in vain to nab my dream matte eyeshadow formula for years now and there have been some honorable mentions along the way, but a new find from Catrice Cosmetics has completely blown me away and I'm here today to show and tell you all about the wonders that are the new Velvet Matt Eyeshadows. I don't think I have been this excited about eyeshadows in a long time. These eyeshadows are part of the new winter line-up that Catrice have been rolling out for the last few weeks. They replace the Intensif-eye marbled eyeshadows. They come in six shades- aside from the three I purchased- a cream called Vanillity Fair, a taupe shade called Jump Up and Brown and a gorgeous burgundy called Al Burgundy- there is also a baby pink, green and grey shade available. These cost €4.49. The packaging is the usual we've come to expect from Catrice- transparent, silver lettering, quite robust. Before delving into the individual colours, just to let you know that the same comments apply to all three in terms of pigmentation, blendability and longevity. These are INCREDIBLY pigmented, seriously one swipe of these instore will blow you away so if you do not or cannot take my word for it, just try it yourself. They are so soft and just a pleasure to work with on the eyes. I always use an eyeshadow primer- Urban Decay Primer Potion or the likes- and these last me the whole work day. Whilst the texture is most definitely matte, they are so soft that the finish is quite velvety. Now onto the colours! 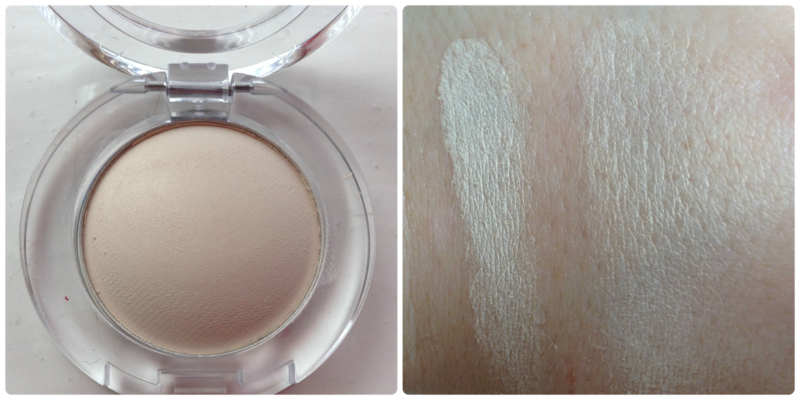 Vanillity Fair is everything I could ask for from a cream matte eyeshadow, and then some. It reminds me somewhat of Urban Decay's Virgin. This is a perfect colour to flush over your lid, in the inner corners to draw light, on the brow bone and it could even serve as a highlight on your cheek bones or down the bridge of your nose if you were stuck. Jump up and Brown is a lovely taupe/brown shade which just looks heavenly on the outer third of your eye and blended into the crease. I'm sure the fair haired would get away with working some of this through their brows if they were stuck too. 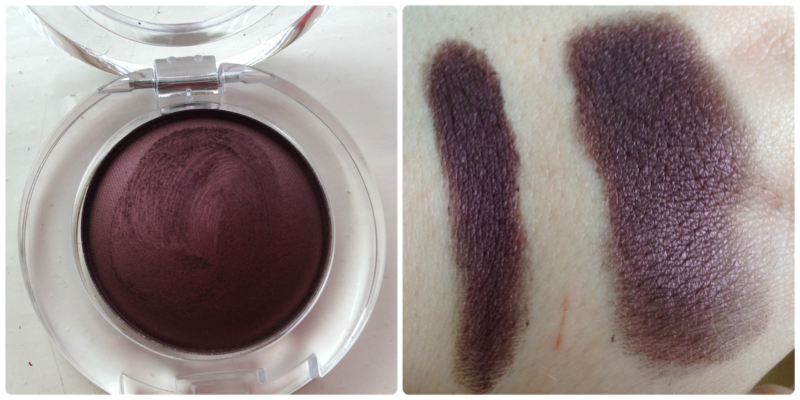 Al Burgundy is like no other eyeshadow I have to date- a completely matte burgundy colour. I'm so very much looking forward to putting a bit of this in my crease during the winter months to warm up some smoky eye looks. Overall, I am massively impressed with these eyeshadows and if they brought out more colours, I would jump to it in the morning. I can see these becoming staples in my collection over the next few months. But like I said already, don't just take my word for it! Get yourself to your nearest Catrice stand and just swatch these are see for yourself and thank me later! Do these sound like they might tickle your pickle too? 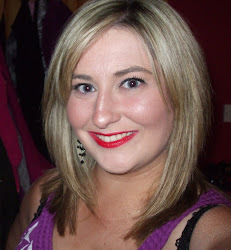 High five to the Catrice gods for releasing a whole series of brilliant products this autumn! 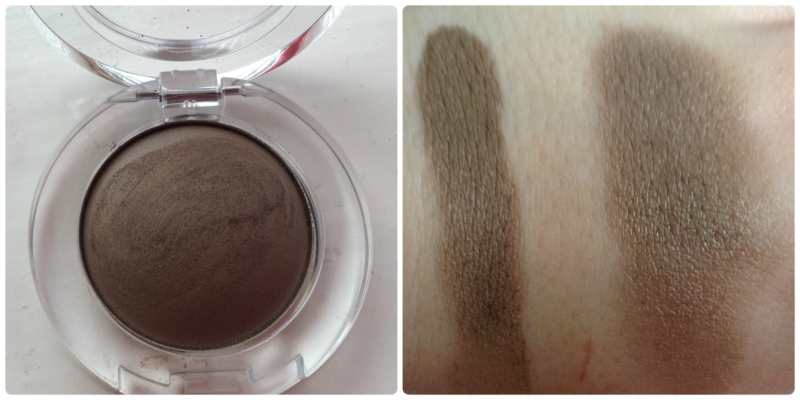 Never tried Catrice eyeshadows but loving the pigmentation! they look gorgeous! i love al burgundy! what a beautiful colour. I purchased a few of these as I couldn't resist them when I swatched them in the chemist - can't wait to play around with them now!